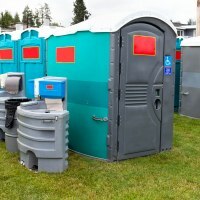 Fill out our simple form and get quotes from local luxury loo hire companies. So you’re having a garden party, barn wedding or outdoor celebration and you need to sort out the all important facilities, but want to make sure they’re fit for princesses and posh frocks? 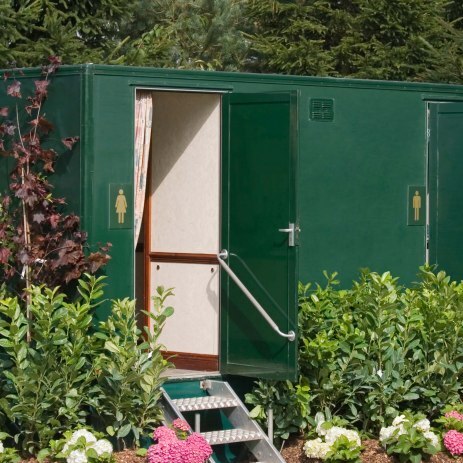 Don’t worry, there are plenty of luxury loo hire companies out there who provide posh portable loos for posh dos. Looking for a luxury toilet unit for your wedding or other special event? Get in touch and we will recommend the right unit for the job! 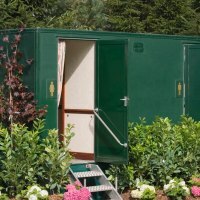 Luxury and Executive toilet trailer hire for all events. We cover all of the South-East at competitive rates, all of the trailers are less than 2 years old. We offer a range of modern luxury units to cater from 70 to over 400 people. If you need any more we can just add more units depending on the number of guests. 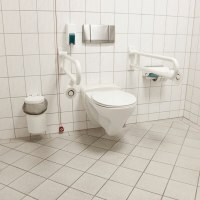 If you need more than the average loo hire, then we’ve got it covered for you with a section of luxury toilet hire companies. Our loo suppliers offer stylish facilities with all the mod cons so that your guests are getting the best possible treatment. 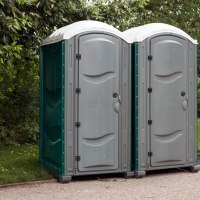 Posh portable loos are perfect for weddings, private parties or any outdoor event with a large amount of people, or where there are no other facilities close by. The supplier will set up and collect for you, making the process simple to manage. Using Add to Event makes it easy to find all of your suppliers in the same place. To get quotes from local luxury loo providers just complete a quote request form today and get your loo hire sorted.